The internet stores a ton of data, from history and discoveries to recipes and simple life hacks, information is readily available at the click of the mouse. Data changes over time, what’s accurate now will eventually be old news as time passes. 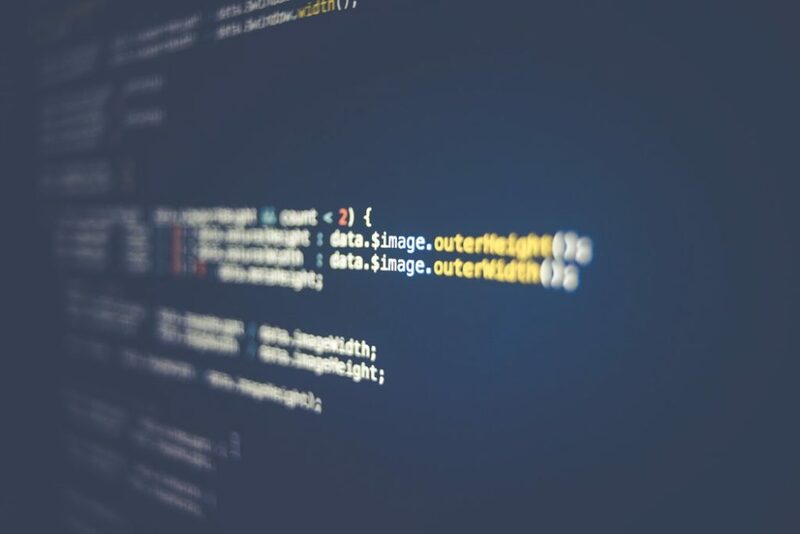 In this ever-changing world, finding ways to make sure that we get the most up to date and accurate data available is essential to keep up with the market. This is where AI comes into play. Imagine not having to constantly go through each of the hundreds of articles and websites you encounter but instead be presented with data on a specific form you desire. Sounds like a dream? Brace yourself ‘coz this just became a reality. AI or artificial intelligence has steadily been gaining much popularity. Commonly used on machines or robots, these are programmed with algorithms that help mimic cognitive functions to achieve a set goal. 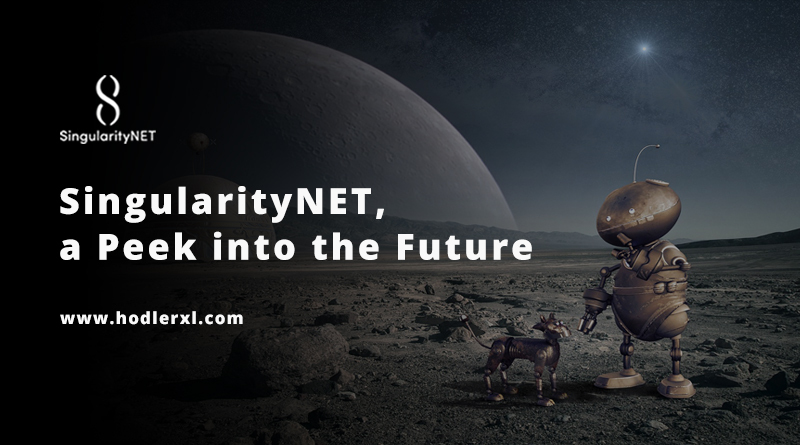 We believe that in achieving our goals, with the help of our SingularityNET AGI, we can bring about change for the entire world. SingularityNET is a decentralized marketplace for all your AI needs, it paves way for an easier communication among consumers of data. Which is a less expensive way of bridging the gap between consumers and developers of AI. SingularityNET AGI provides means for us to decentralize and quantify the data each AI Agent brings, integrating it to the numerous algorithms we have in place, thus making information available for those who need it. It’s the perfect solution to the red tape that prevents us from collaborating efficiently and is keeping the world from the innovation it deserves. SingularityNET is a team of over 50 experts and leaders on the AI Field. Our CEO, Dr. Ben Goetzel, is also the Chief Scientist at Hanson Robotics, one of our partners, the head of Robotics, Dr. David Hanson, who was responsible for the creation of Sophia, the first Human Robot and our CTO Mr. Cassio Pennachin are the brains behind our operations. We bring AI and Blockchain together. That’s right! Having these work hand in hand is essential into creating an open marketplace and decentralized interaction for artificial intelligence. Our goal is to innovate the way AI is communicated to pave way for growth and development, all for the common good. We continue to grow and expand, as we bring AI closer to the world. To date, SingularityNET remains amongst one of the most competitive in the market, and we continue to grow. 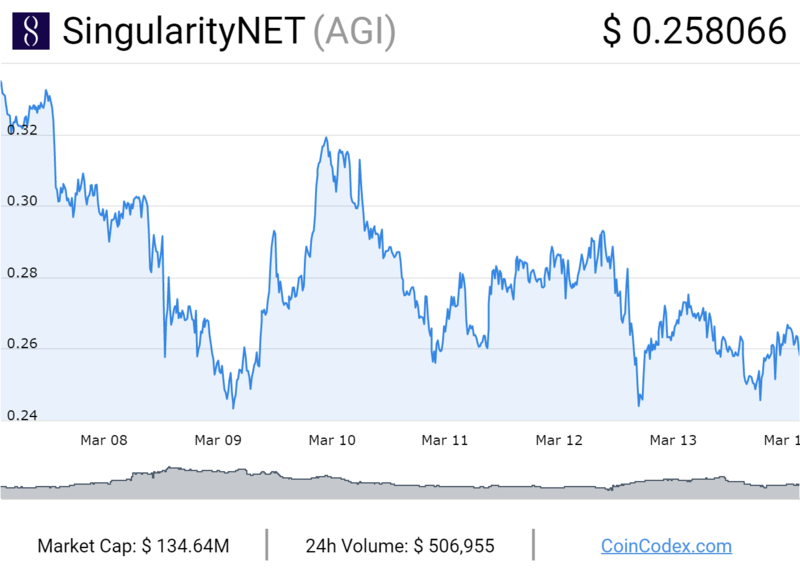 Kucoin, one of our market partners, places SingularityNET exchange value at around $0.257093, an 87.76 market share and an ROI of 160.68%, which proves that we are not alone on our mission to provide easier and less expensive way to innovate the AI system. SingularityNET is the solution that can capture a $3 Trillion economy by 2024 and we’d like to invite you to be a part of it.